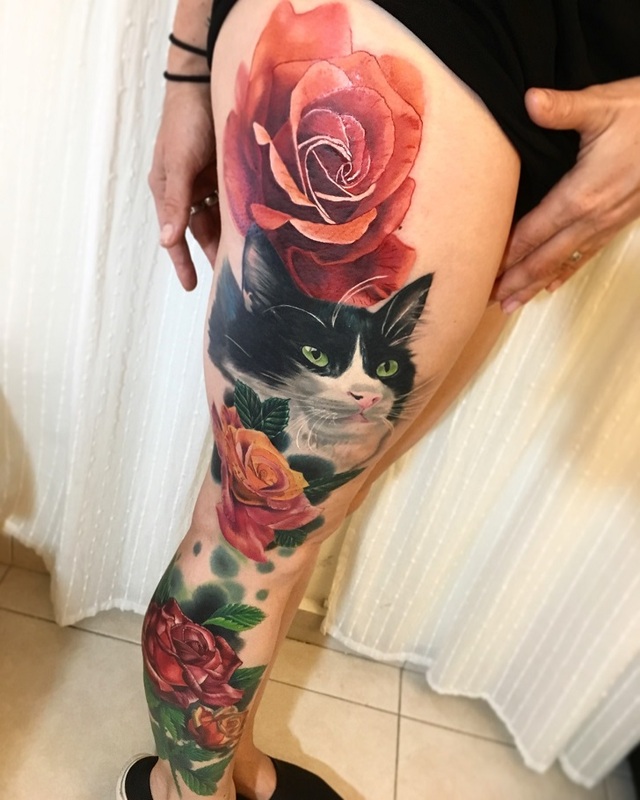 Tel Aviv artist Joe Ankave has been tattooing for 7 years. 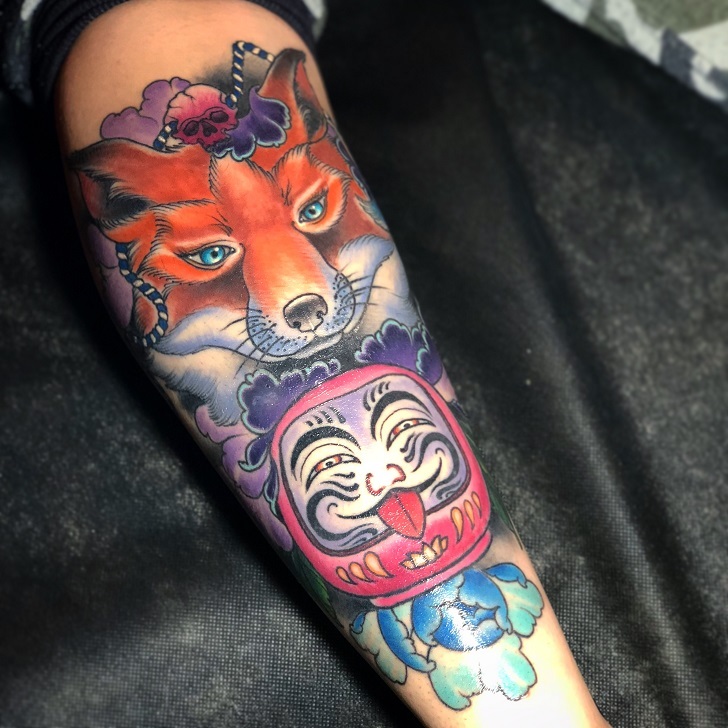 His style is best described as Neo-traditional Japanese. 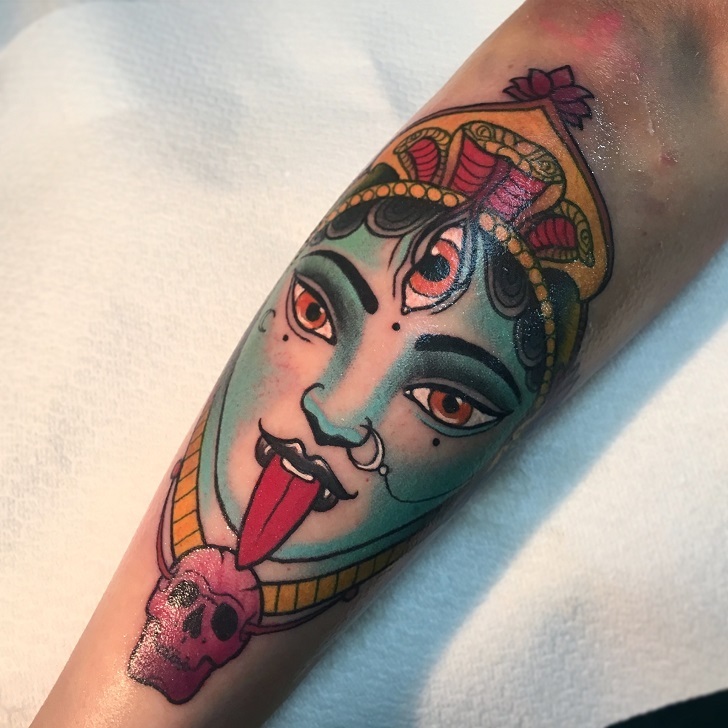 What/who inspired you to pursue your career as a tattoo artist? Chris Crooks has inspired me for the most part. I got my chest piece done by him, I’ve been learning a lot from him. Just seeing him work has given me strength and so much motivation to create high-quality tattoos. Not to mention, he’s helped me become more practical as a tattooer. What is one of your pet peeves as a tattoo artist? One thing that bothers me is the newer trend of tattooing where the line work looks super sketchy… like a 3-year-old kid made the tattoo without using a stencil. I really don’t see any value in this style. I feel that most of the “tattooers” who create them view their profession in a very cheap/unprofessional way. If you could tattoo any person in the world, who would you choose? I would definitely choose Amber Heard, she is super hot. I would tattoo 2 beautiful and colorful peony flowers on her shoulders. Tell us about your shop/studio – what’s the vibe like/walk us through what can a client expect when they walk through your doors? I work in a private place in Tel Aviv by appointment only. I do mostly big projects (as big as the client lets me, of course). 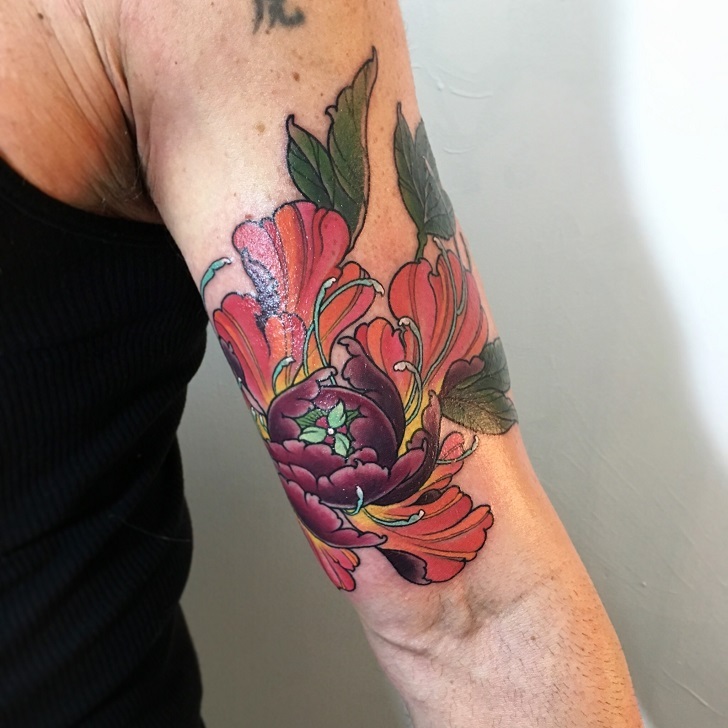 I do my best to give my clients a masterpiece tattoo every single time and something that looks much better than what they asked for – I aim to exceed my client’s expectations! Any advice for aspiring tattoo artists? For a beginner, I would say first be focused on finding a tattooer that you like and study his/her tattoo work. Then, see if they are ready and willing to teach you what they know. Be a great apprentice and don’t even think about falling victim to the “tattoo trend” mentality! Trends never last and tattoos are forever. Think about it. If you wanna be a REAL artist you have to understand that tattooing cannot be your hobby, it cannot be about the latest “trend”, and you should not do it just to be famous… it’s about something much deeper than what people think – you have to invest yourself 100%! What is the best way to book an appointment with you? 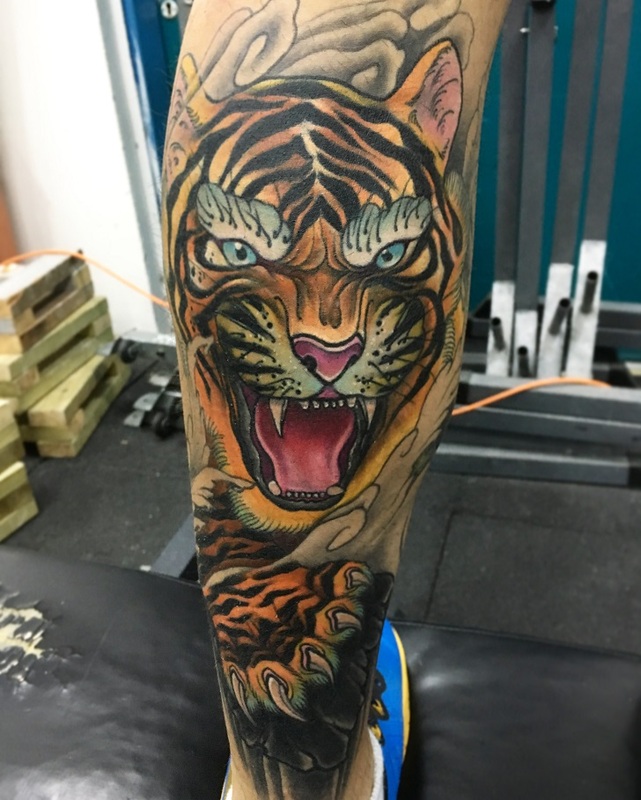 The post Tattoo Artist Spotlight: Joe Ankave appeared first on Tattoo.com.